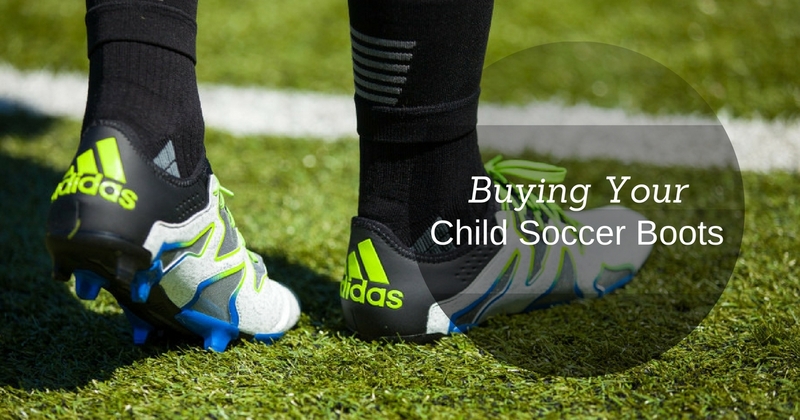 Soccer Boots - what should you buy? 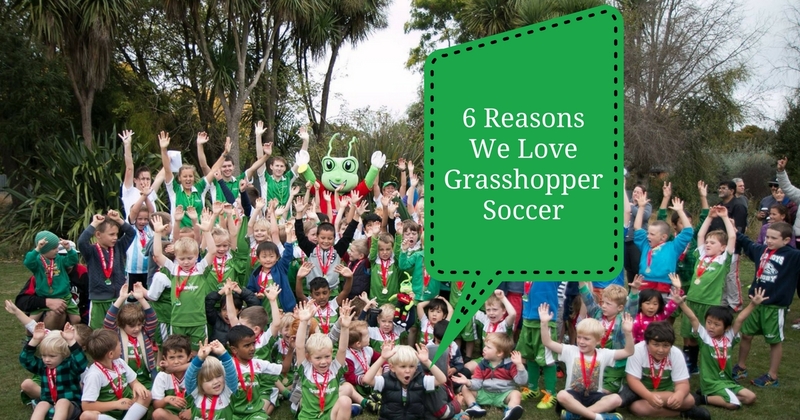 You’ve signed your little darling up to Grasshopper Soccer for the term and bought the uniform but now have the challenging task of finding some soccer shoes. With so many options available to you, which ones should you buy? Football is a beautiful game, but sometimes even beautiful things turn ugly. 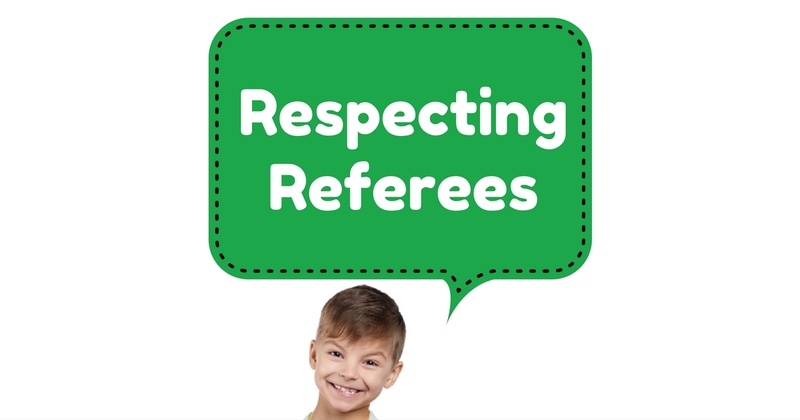 We’ve all seen international games where the players and supporters have yelled abuse at a referee’s call – it’s not pretty, and it is teaching our kids that that type of behaviour is acceptable. If you're into sports, you've seen it happen. Football players shaking hands after a game, tennis players leaping over the net to shake hands with their opponents after a hard-fought match and soccer players exchanging jerseys after an intense 90 minutes. Your child is just starting another term of soccer, the last of the year. We are on the downward slope to the long summer holidays when everyone can take at a few moments to sit back, relax, and take a deep breath…or several deep breaths. 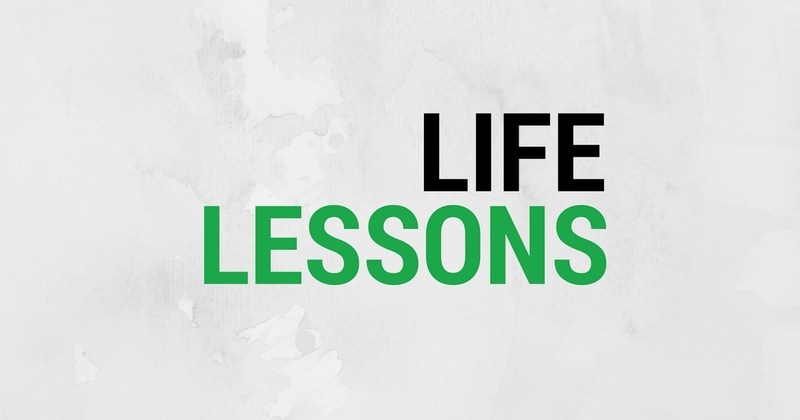 Yes, the season is almost over, but it’s important to remember that there is no off season when it comes to learning and growing – either as an athlete or as an individual. Do you spend ages each week searching the house for missing shin guards, soccer socks and hurriedly making flasks of coffee in order to sit on the sidelines to watch your young ones chase soccer balls around? Let's admit it: Soccer can be time-consuming, anxiety-inducing and even costly -- for kids, parents and coaches alike. It can also be loads of fun.